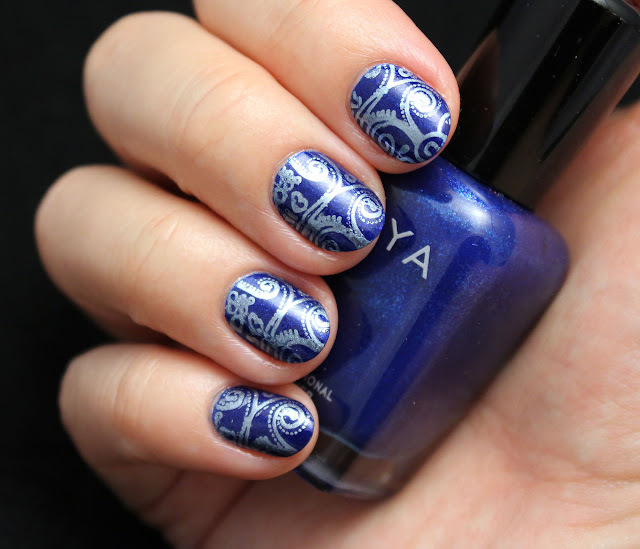 The beauty I'm talking about is Zoya Song, a gorgeous dark blue shimmer that I haven't used in over 3 years. 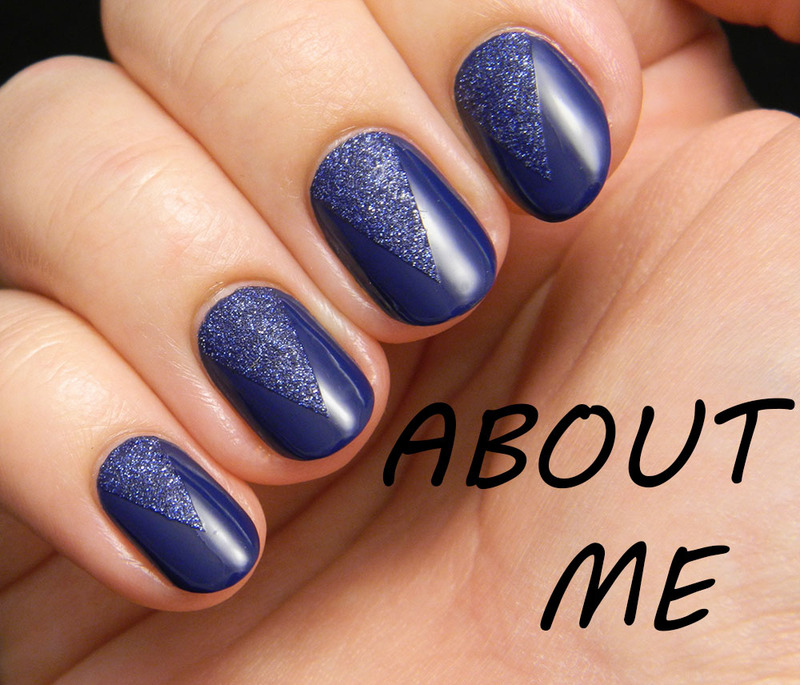 It's packed with a tiny light blue shimmer that is more visible in direct light. 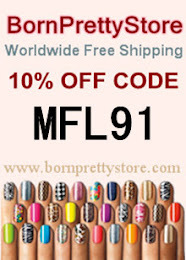 I would say that this is perfect for the cold season. 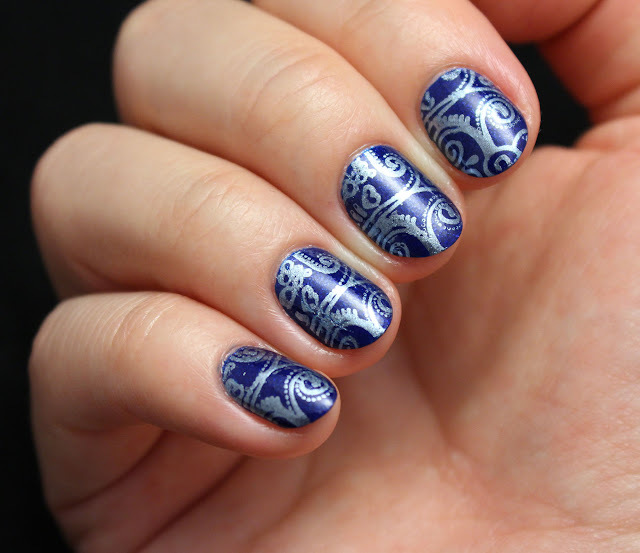 I found application pretty good since I only used one coat on most of the nails. In my original post from 3 years ago I called it tricky but I'm not sure if I've gotten better at application or the polish formula changed in time. What I can tell you is that it's thick and opaque and I didn't need a second coat on my short nails. 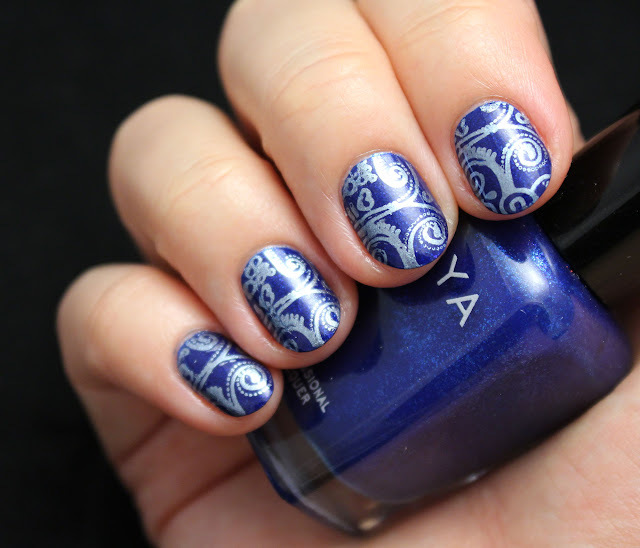 I decided to do some metallic stamping on top using Avon Arctic Steel and plate Flowers-02 that I got from eBay. 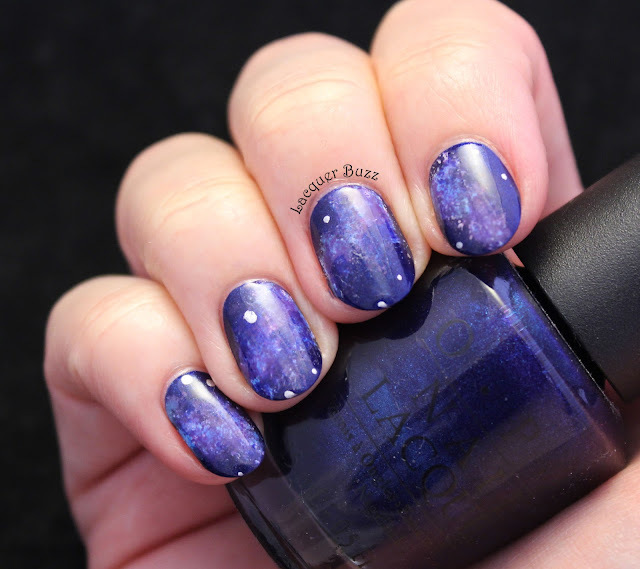 This time I tried to do a similar look on all the nails but I still didn't manage to place the image identically on each nail. The design is actually from a butterfly from the plate and the line in the middle is the place where the two wings meet. If you've known me and my blog for a long time you probably know that this kind of manicure is my staple. 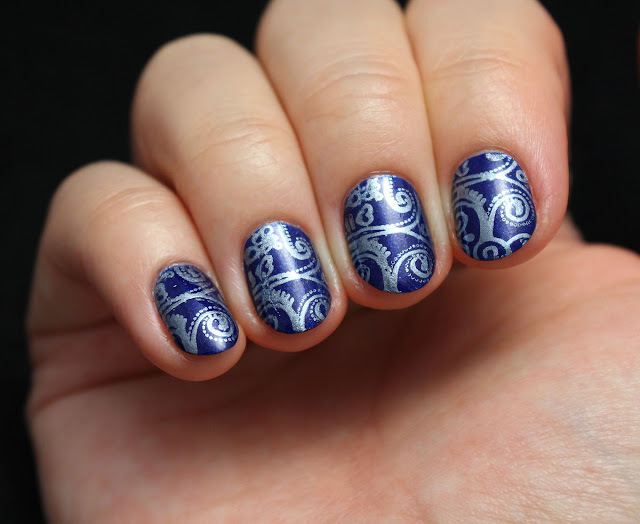 Metallic or shimmery stamping over a blue polish is the nail art I feel most comfortable with. This one came out great and I couldn't be happier with it. I hope I can keep it for many days. 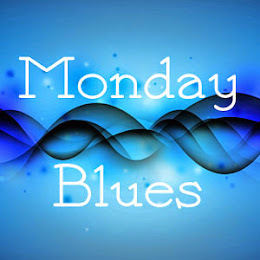 Don't forget to check out the rest of this month's Monday Blues manicures in the links below!